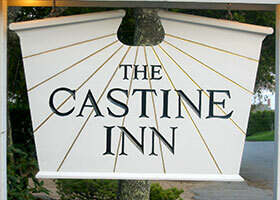 Policies of the Castine Inn, a Maine Inn offering quality lodging in historic Castine Maine on the Maine Coast near Acadia National Park and Mount Desert Island. For a reservation of one night, a deposit of 100% is required. For reservations of two days or more, a deposit of fifty percent of the stay is required. We accept major credit cards (Visa, Mastercard, Discover), personal checks or traveler's checks. For cancellations less than 30 days prior to check-in date, deposits are non-refundable. 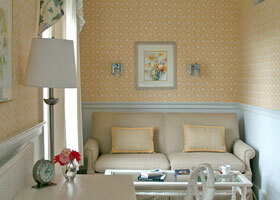 Cancellations more than 30 days prior to check-in date will result in a $25 per room per night cancellation fee. We encourage you to request a reservation using our online reservation program especially during the off season when the Inn is closed. You may also contact us by telephone.